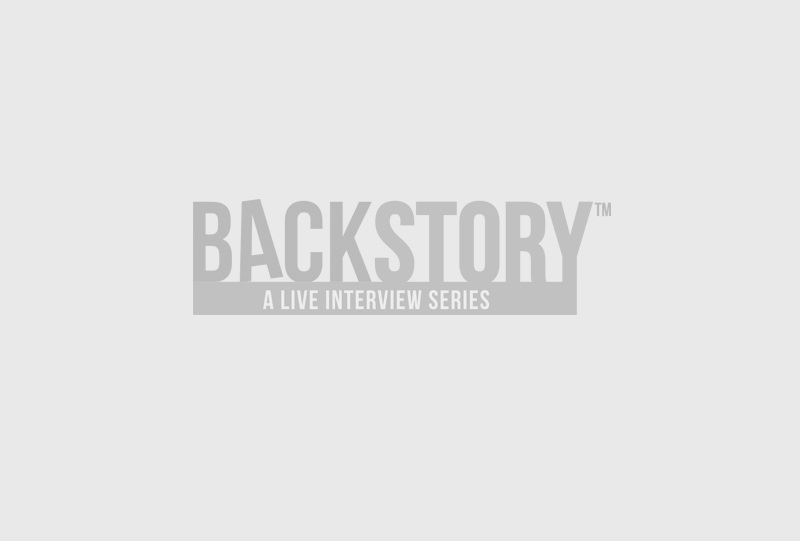 interview events with iconic artists. 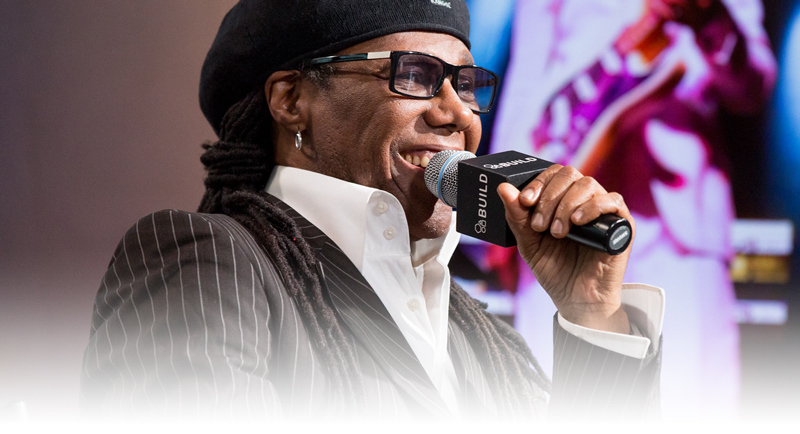 Check out video and photos from the Nile Rodgers BackStory event. 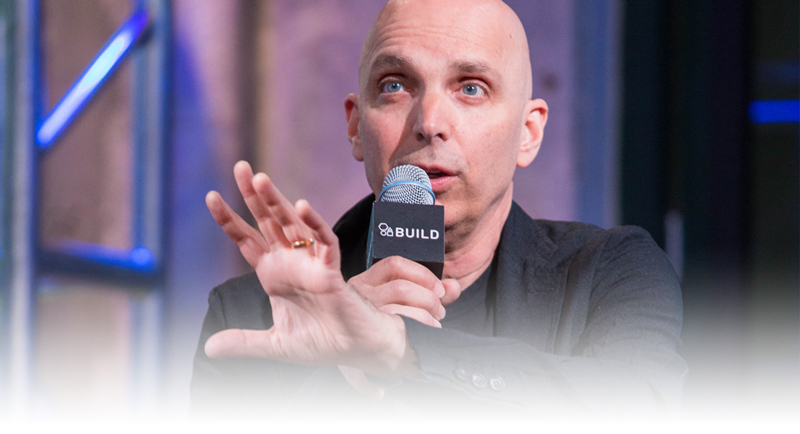 Check out video and photos from the Joe Satriani BackStory event. 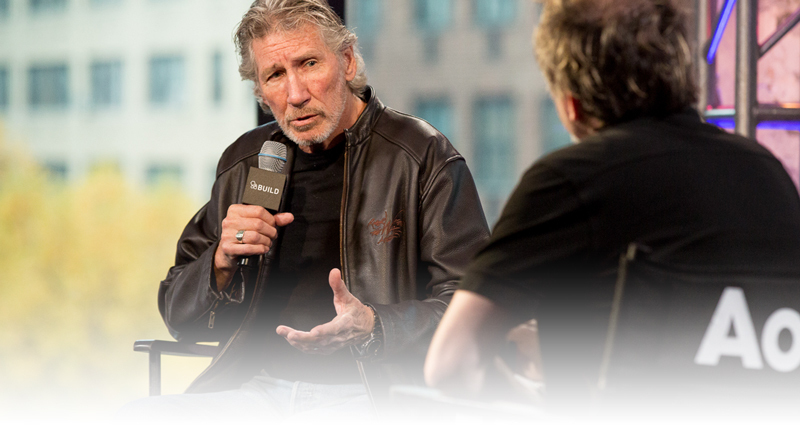 Check out video and photos from the Roger Waters BackStory event. 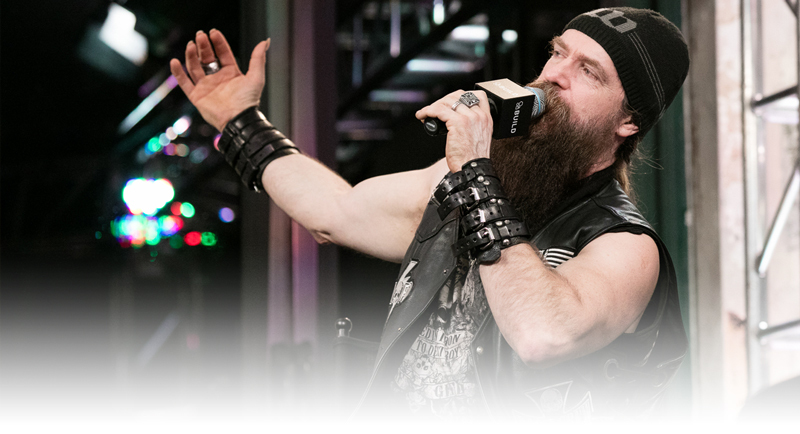 Check out video and photos from the Zakk Wylde BackStory event.